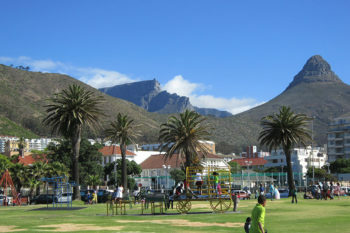 Widest Choice of Self Catering Apartments in Green Point and Sea Point areas of Cape Town, South Africa. HACT offers Cape Town’s finest self catering accommodation options to meet your specific needs, whilst holidaying in the Mother City. Our sole business is satisfying you, the clientele with the right self catering apartment in Cape Town while spending time in one of the most beautiful cities in the world. 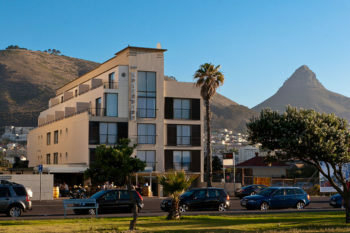 Holiday Apartments Cape Town offers it’s clients a large selection of self catering holiday apartments in the upmarket suburbs of Seapoint & Greenpoint Cape Town. 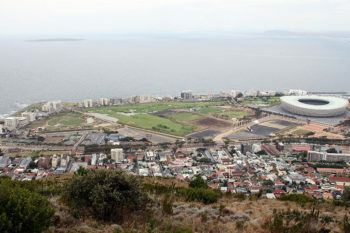 Green Point has fast become one of the trendiest residential areas in Cape Town, particularly since the development of the Cape Quarter – a shopping centre that regards itself as an experience and the essence of ‘Cape Town cool’ – found in the heart of Green Point. This vibrant suburb of Cape Town just outside the city centre between Mouille Point, Green Point, Cliffton and Bantry Bay, enjoys a bustling 24-hour cosmopolitan vibe that has drawn a number of city execs to settle in its beachfront high-rises and luxury apartment blocks.